J & G Custom Furniture Inc. Comment: Need someone that can fix old windows or I will replace the glass or the hols window. 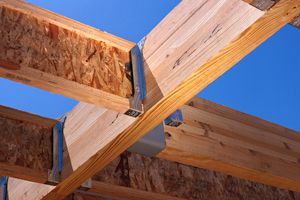 Comment: New home construction, 600 linear feet baseboard installation and corking. Opa Locka Carpenters are rated 4.77 out of 5 based on 558 reviews of 42 pros. Not Looking for Carpenters Contractors in Opa Locka, FL?